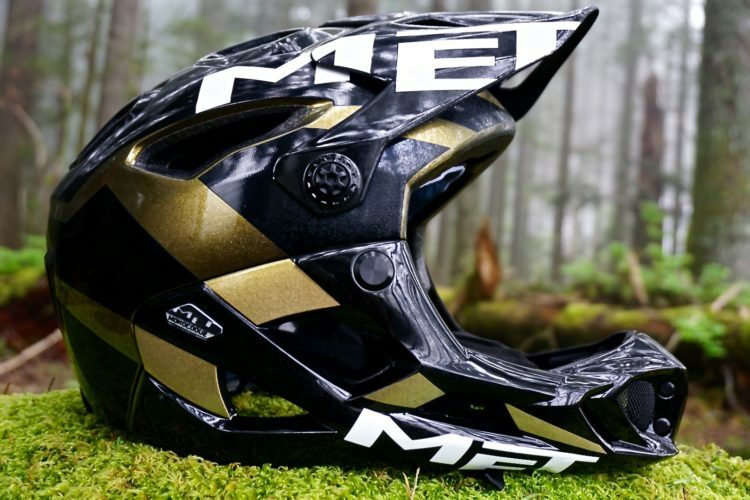 The MET Parachute is currently the lightest full face mountain bike helmet in the world that's certified for downhill racing, weighing in at 700g. Our reviewer, Chris Daniels, finds that it's light enough and breathable enough, thanks to its 24 vents, to climb in as well. 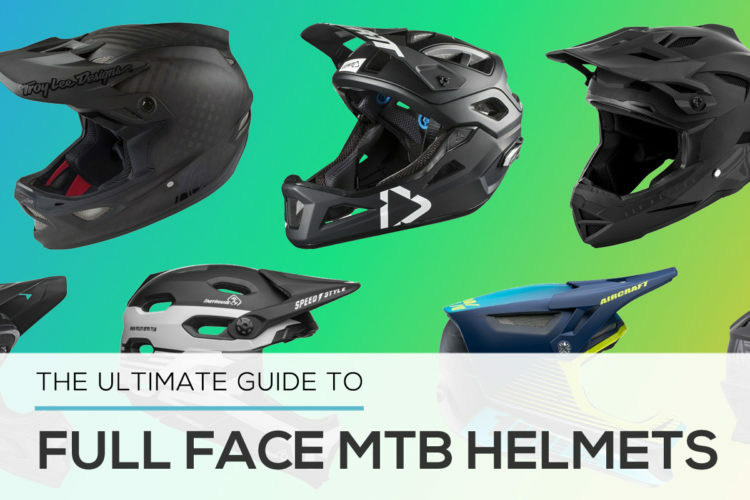 Recommendation: If you want a full face helmet you will barely notice, this is your helmet. 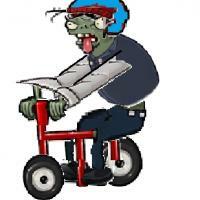 Looks great with the graphics. Cons: Takes a little time to get the fit just right. 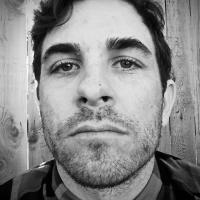 Recommendation: Would recommend to anyone who in between on a true downhill helmet and Cross country fit. 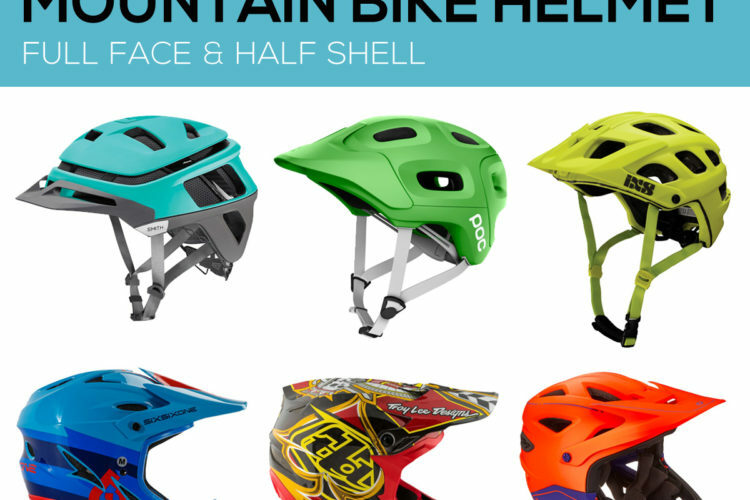 Recommendation: This is such perfect helmet for riding XC in rocky terrain where a fall can be serious. 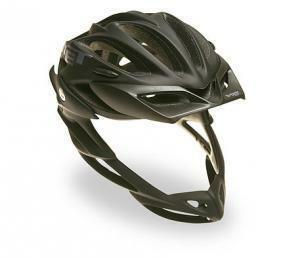 The helmet is light weight and well ventilated keeping you coll on even hot days. So far so good. MET Parachute 4.50 out of 5 based on 4 ratings. 4 user reviews.